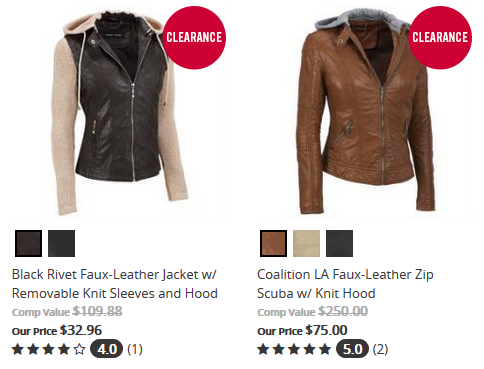 Home > Clearance Deals > Wilson’s Leather: 70% Off + Free Shipping! Wilson’s Leather: 70% Off + Free Shipping! Looking for some high quality leather goods? Wilson’s leather have dropped their prices even more! They are offering 70% off sitewide. Plus you get FREE shipping when you use promo code WEEKEND. 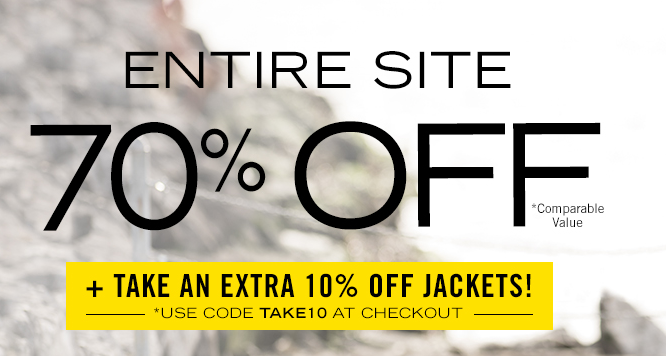 Use the code TAKE10 to get an extra 10% off jackets. Shipping is FREE when you use the code WEEKEND. This offer ends 7/17.